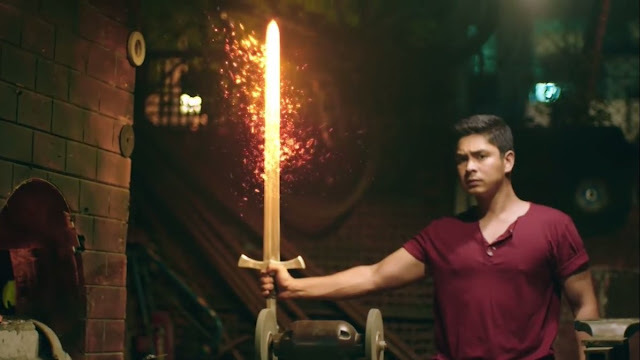 Star Cinema has released the full trailer for the upcoming epic fantasy-action flick 'Ang Panday' directed, produced, and starred by Coco Martin. The movie, which was based on Carlo J. Caparas' eponymous comic book character, will serve as an official entry to this year's Metro Manila Film Festival. It will also mark Coco's directorial debut.